If you’re like most humans…and you are…then you like things to make sense. You don’t like it when life gets all backwards and forwards and discombobulated. (I love that two dollar word) And it makes total sense that you want things to make sense. But why is that? Since we’re all supposed to be here by accident anyway. Random mutations over millions of years caused us to form. Doesn’t make any sense. So, why would anyone believe it or trust it? Backwards and forwards describes our own solar system. And it just doesn’t seem to make any sense…according to the evolutionary theories anyway. They say our solar system formed from a cloud of swirling gas (which magically appeared by the way). And if that were true, all the planets would be a lot more alike than they are. But they’re not. A third of the planets in our solar system rotate the opposite direction of the rest of the planets. Pluto, Uranus, and Venus. (yes, I’m including Pluto as a planet…so sue me) That just doesn’t make sense. All nine planets should be rotating in the same direction. And what about all those 200 moons? According to the parameters of evolutionary theories, they should all be spinning in the same direction, too. But they’re spinning backwards and forwards. About 30 of them are backwards from all the rest. And get this…Jupiter, Neptune, Saturn, and Uranus have moons spinning in both directions. Can you imagine all those aliens trying to enjoy a day at the beach with all those gravity changes? Did you get that? No other planet-satellite system comes close to this amount. And no other planet in our solar system has human beings. And planets should be positioned like moons. Just like moons should be spinning around the equator of their planets, the planets should be spinning around the equator of the sun. But they’re not. They’re off by about 7 degrees. So, what’s with all this backward and forwards mashup? Well…use your imagination. Imagine you’re an artist. Now, imagine you’re the most magnificent artist ever. And you decide to paint a picture that defies all expectations. You say, “If everyone says an aspen tree should have green leaves, I’ll give my aspen trees rainbow leaves.” Or you creatively splash colors in parts of the painting where those colors have never been before. After all, you’re the master. And this is your masterpiece. You decide the points of interest in your painting will be backwards and forwards from conventional thinking. How dare anyone tell you it’s not right. You’re the artista supremo. And the best part is…when you complete the painting, it scores. All the contradictions become the most beautiful work of art the world has ever known. God is the Designer. And He makes it all work. Which one are you? Confounded? Or amazed? 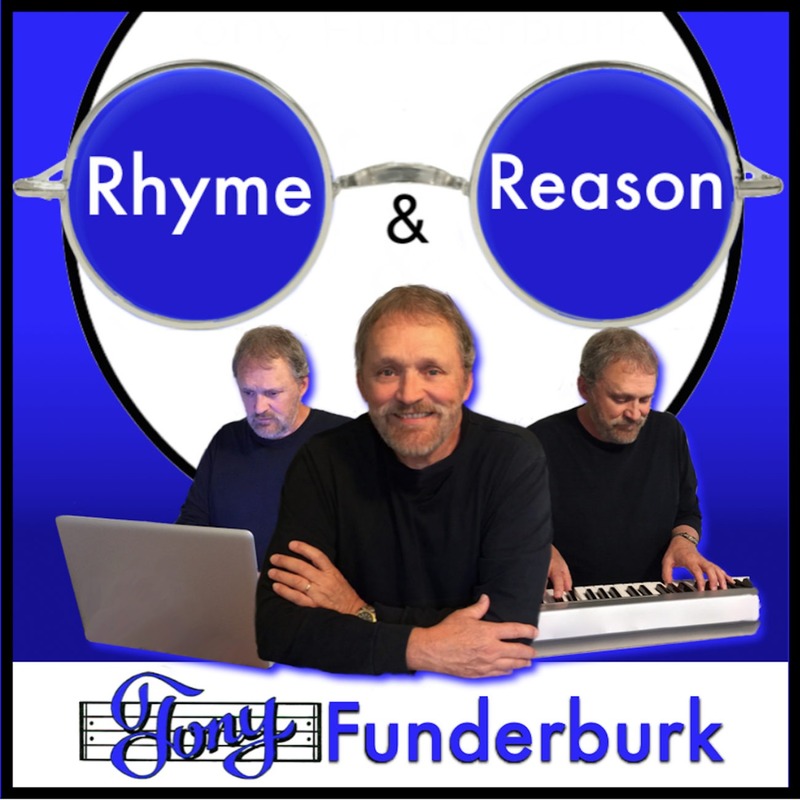 Be sure to jump on the one-of-a-kind Rhyme and Reason Bandwagon today and get my latest words, music, and voice delivered to your inbox instead of having to come looking for them all the time.